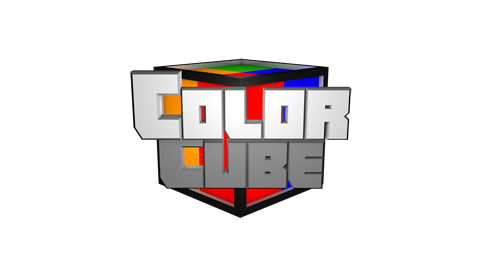 Color Cube Map has been known as an enjoyable map created by Musclecraft Team. 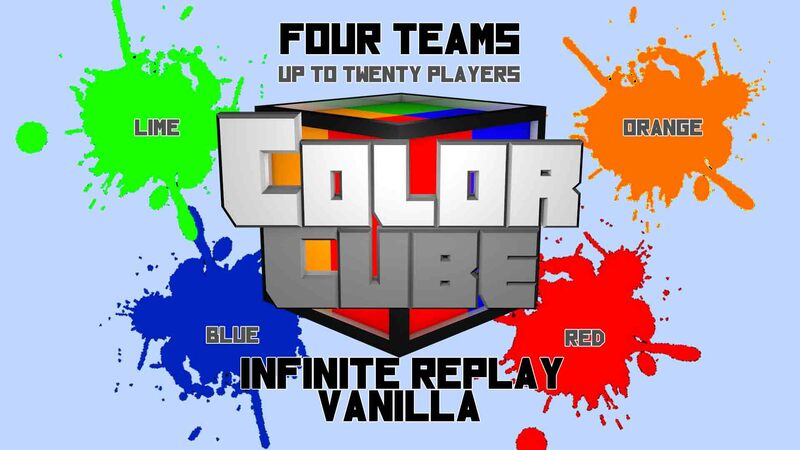 In this map, your objective is to control a maximun territory with your color in a limited time. 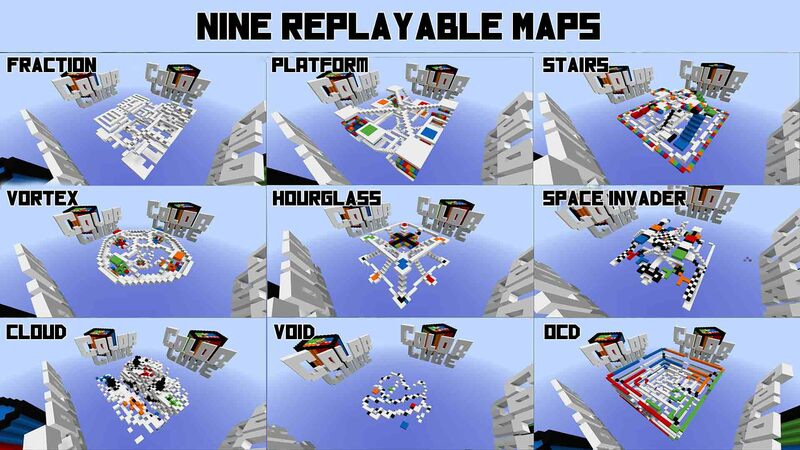 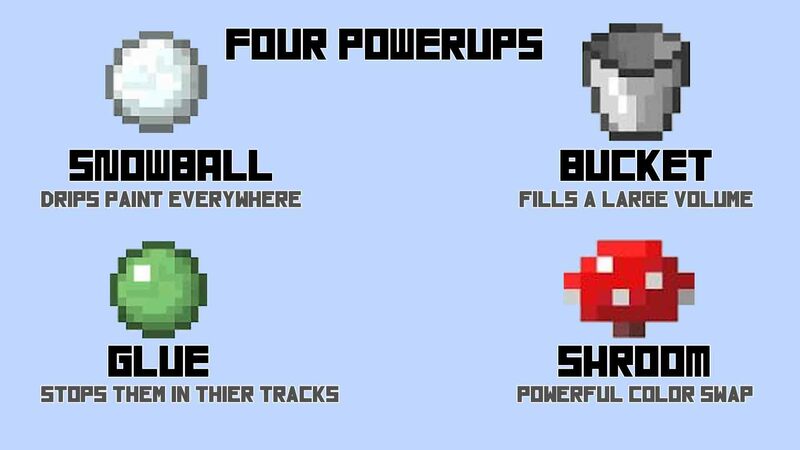 Especially, the map is needed to be played on Minecraft Snapshot 14w25b or greater. 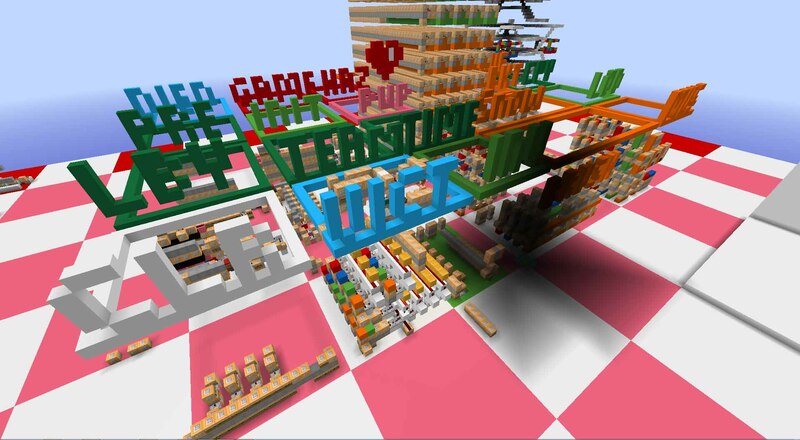 It is compatible with multiplayer to deliver funny moments.